 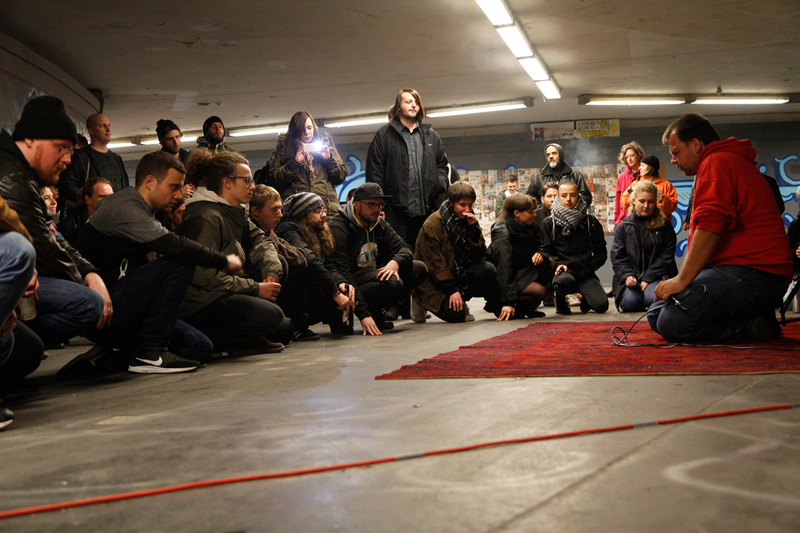  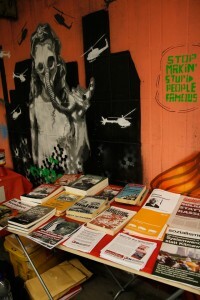  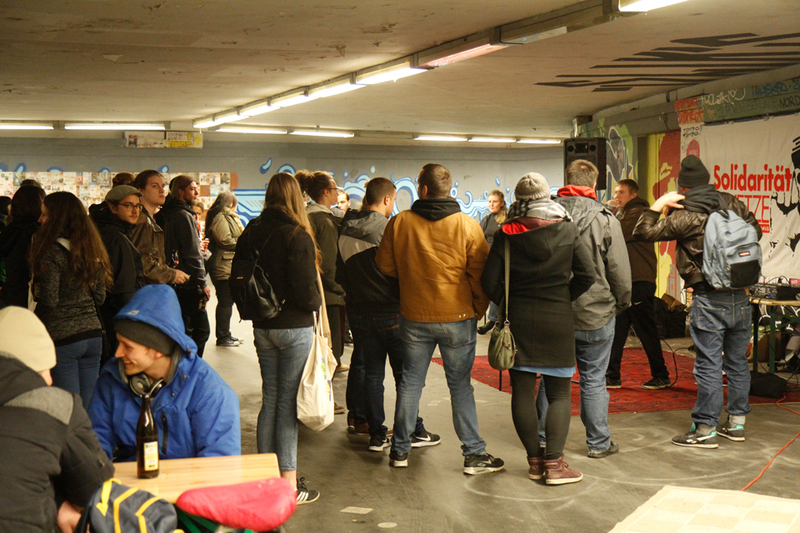  “We are doing Bad Art in best sense of the words!“ said Hannah Lürssen, member of SAV Sozialistische Alternative (Socialist Alternative) and supporter of Bad Art network in opening the Bad Art gig taking place November 3rd in Kassel, Germany. 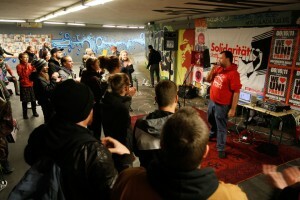 The event was under the slogan “It’s time for a revolution – Party like it’s 1917!“ members of the local branch of DIE LINKE, the German left party, organized this event. 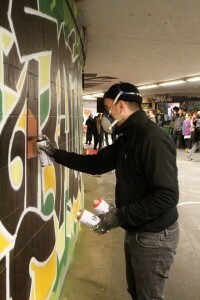 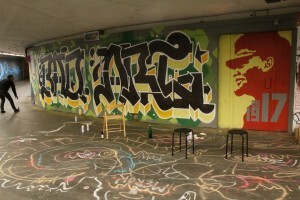 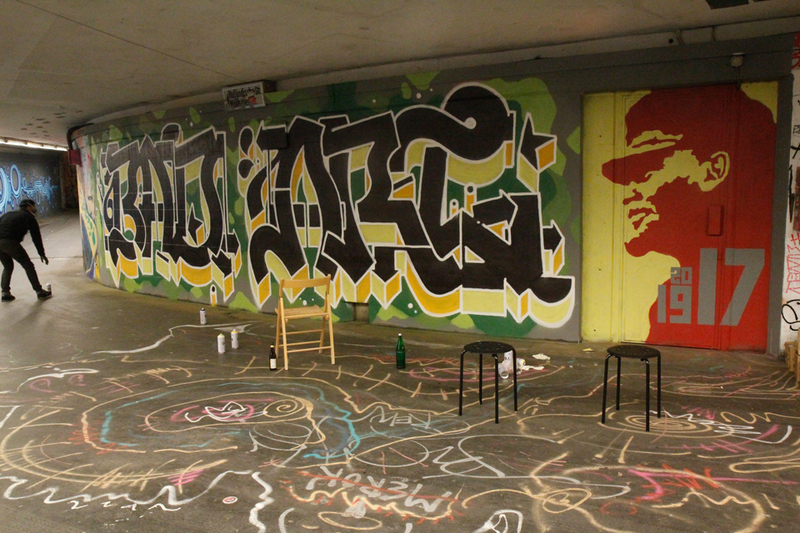 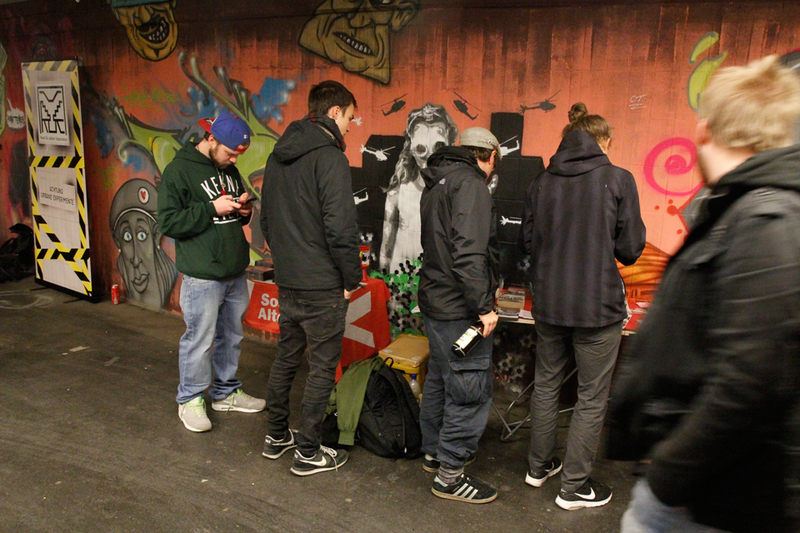 Around 100 people came together to listen to rap music, dance, watch the Badart Graffiti being painted and celebrated the 100th anniversary of the Russian Revolution. 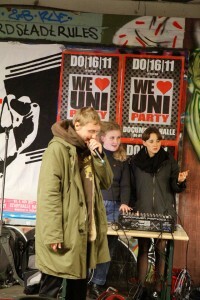 The gig was held at the tram station at the University campus. 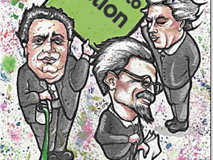 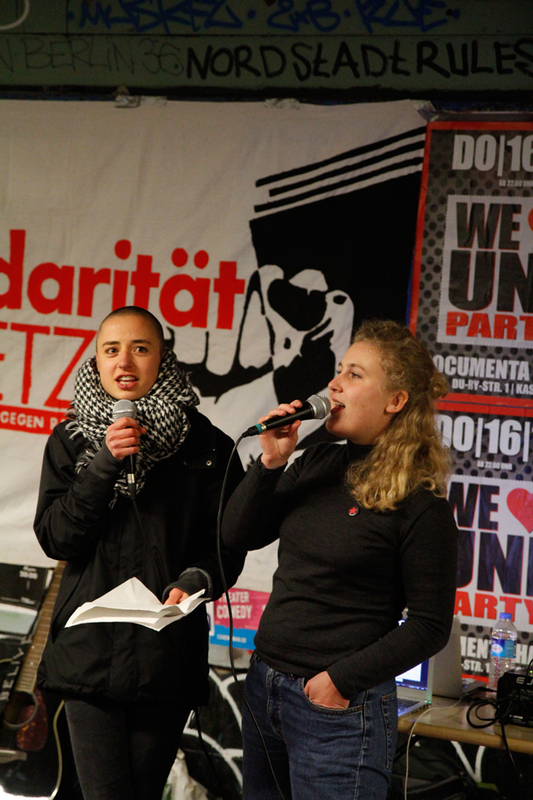 Hannah Schäfer, also activist of SAV Sozialistische Alternative, explained in a political contribution how the Russian Revolution developed, why it was the most democratic society that ever existed and how that dramatically changed under Stalinism. 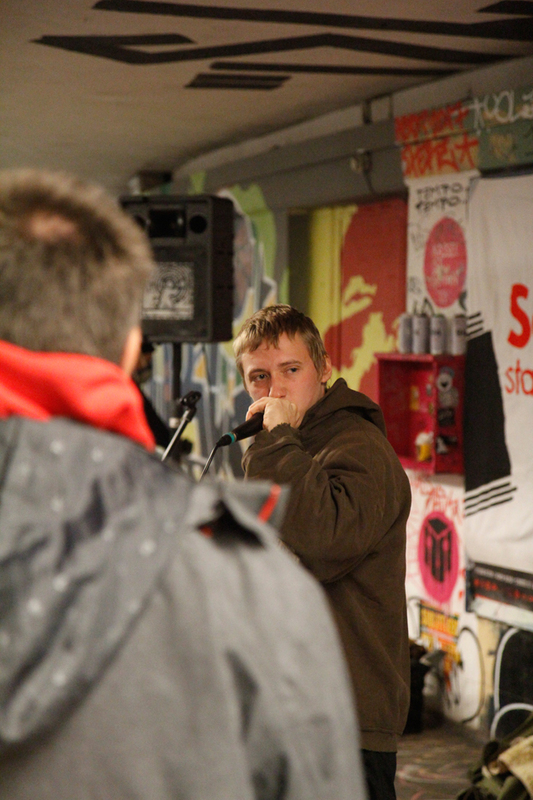 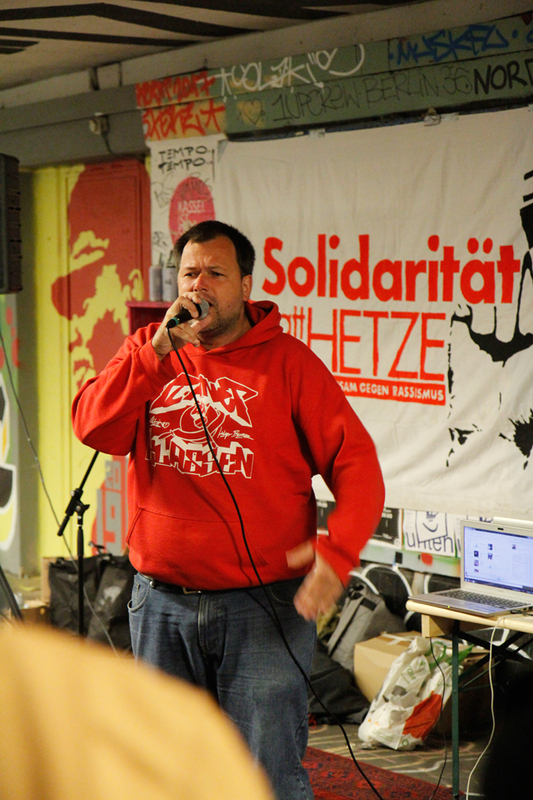 Holger Burner (Interview with Holger), socialist rapper from Hamburg, explained in his songs, how resistance can be build and that it is worth to fight for another society today. 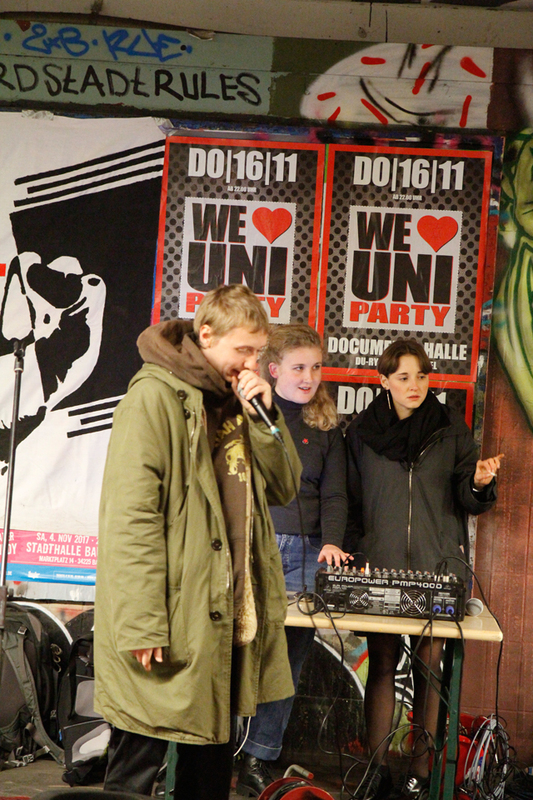 The party ended with singing the Internationale, the anthem of the international socialist movement.